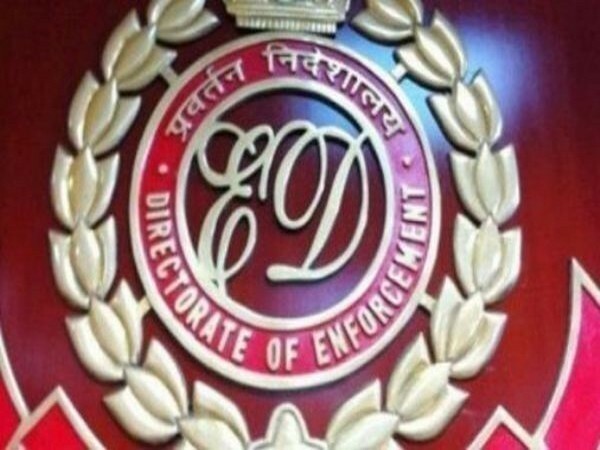 New Delhi (India) Apr 16 (ANI): The Enforcement Directorate on Tuesday attached properties worth Rs. 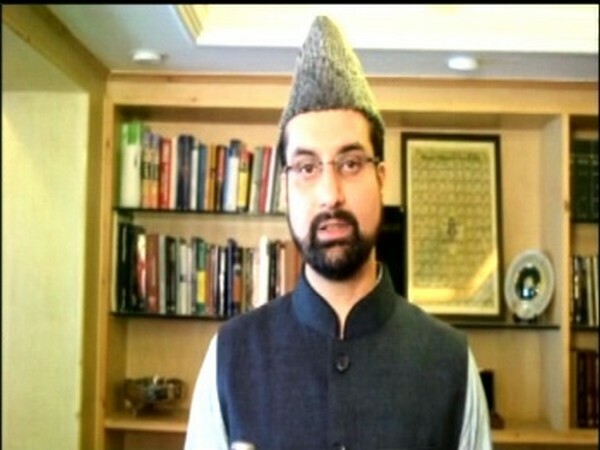 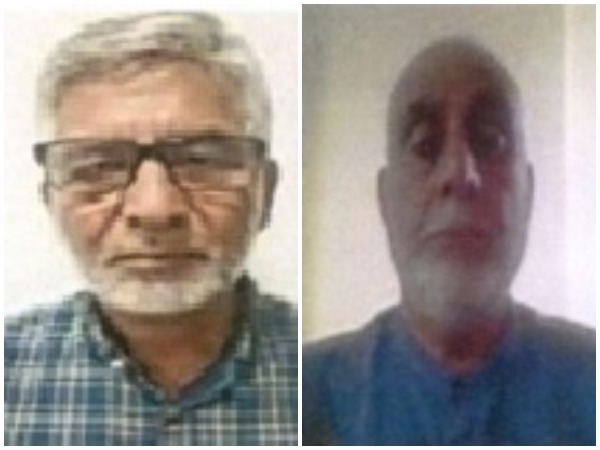 6.19 crore belonging to Zahoor Ahmad Shah Watali in connection with the terror funding case involving Lakshar-e-Taiba (LeT) chief 26/11 attack mastermind Hafiz Saeed. 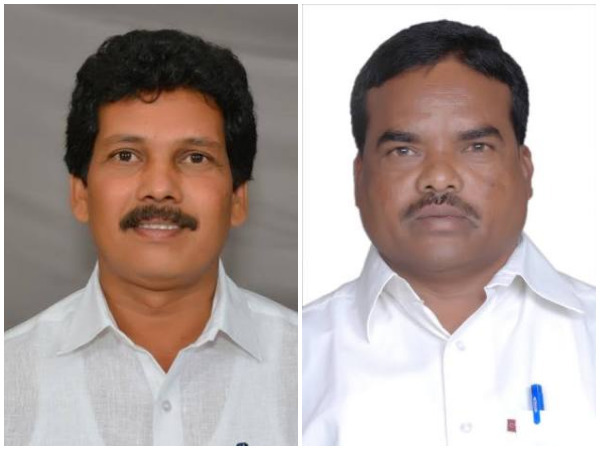 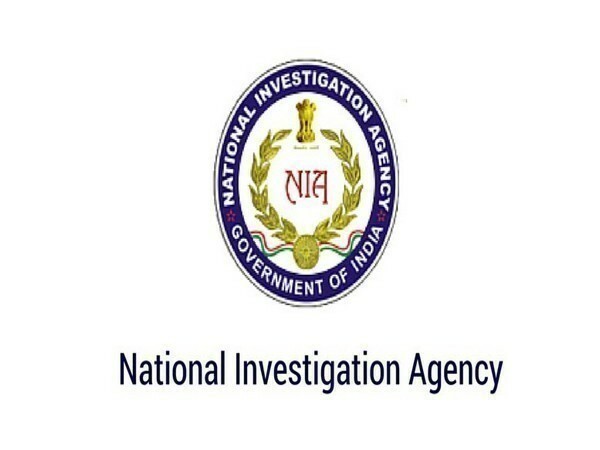 Vijayawada (Andhra Pradesh) [India], Apr 12 (ANI): The National Investigation Agency (NIA) filed before its special court fifth charge-sheet in the fake currency case here on Friday. 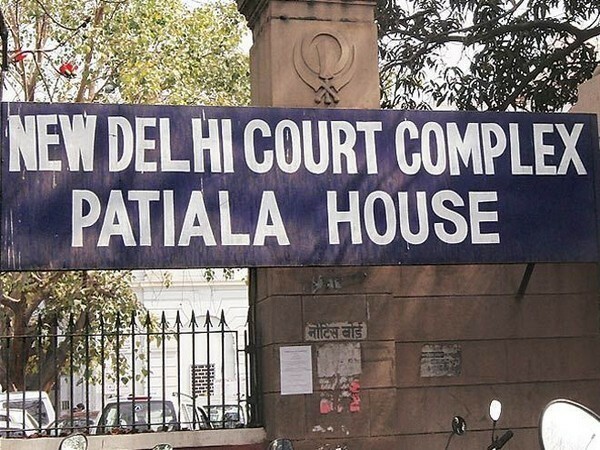 New Delhi (India) Mar 23 (ANI): The Enforcement Directorate (ED) is set to begin questioning in the terror funding case involving Kashmiri separatists and 26/11 mastermind Hafiz Saeed.